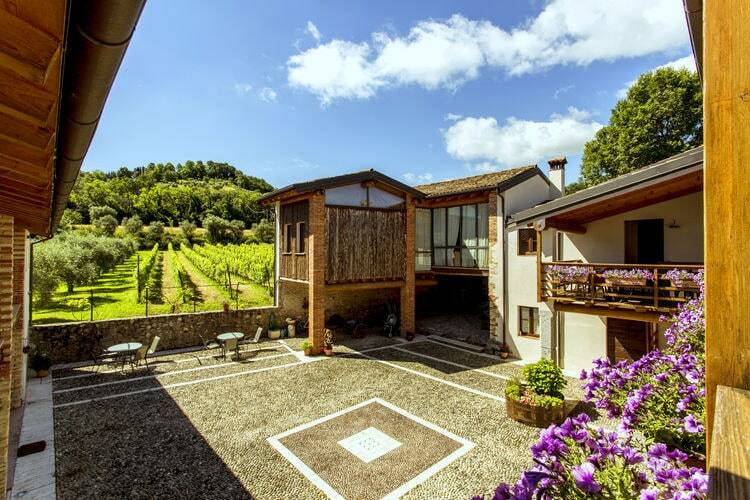 Dol-Ce B&B is set in Camaiore and offers a garden. The property features mountain and river views. The bed and breakfast features a flat-screen TV. The bed and breakfast offers a buffet or Italian breakfast. Pisa is 44 km from Dol-Ce B&B. For more information, to check availability at this Hotel, or book a room, please see Dol-Ce B&B, Camaiore, Italy - Hotel Details. Note :- Ski Hotel deals for Dol-Ce B&B are subject to change until booked. You must check any particular requirements directly with the Operator at the time of booking.